A short feature series hosted by Humboldt State University President, Lisa Rossbacher. Dr. Rossbacher highlights campus activities, students, staff and faculty - as well as discussion on the political, financial and social landscape of the CSU system. President Lisa Rossbacher discusses Humboldt State's place in the California State University system and efforts to improve HSU's service to students. HSU President Lisa Rossbacher discusses a new nationwide initiative to enhance the first year university student experience. This collaborative effort is focused on improving the quality of learning, increasing retention rates and helping students progress toward graduation. Humboldt State University President Lisa Rossbacher reflects on HSU's talented graduating class of 2016. As she reflects on this past academic year, Dr. Lisa Rossbacher shares some positive highlights from the Humboldt State University campus. HSU President Lisa Rossbacher remembers the tragedy of the Kent State student protest of 1970 -- and considers more recent protests on college campuses across the country. Dr. Rossbacher concludes, "The right to dissent is fundamentally important." On this episode of Campus Connections, HSU President Lisa Rossbacher highlights the upcoming solar eclipse. Dr. Rossbacher recalls experiencing this amazing event in years past -- and finds possibilities for optimism and hope. In light of recent elections, Dr. Rossbacher reflects on the impact federal funds have on numerous programs and initiatives at Humboldt State University - including the benefits of federal funding to student grants and financial aid. 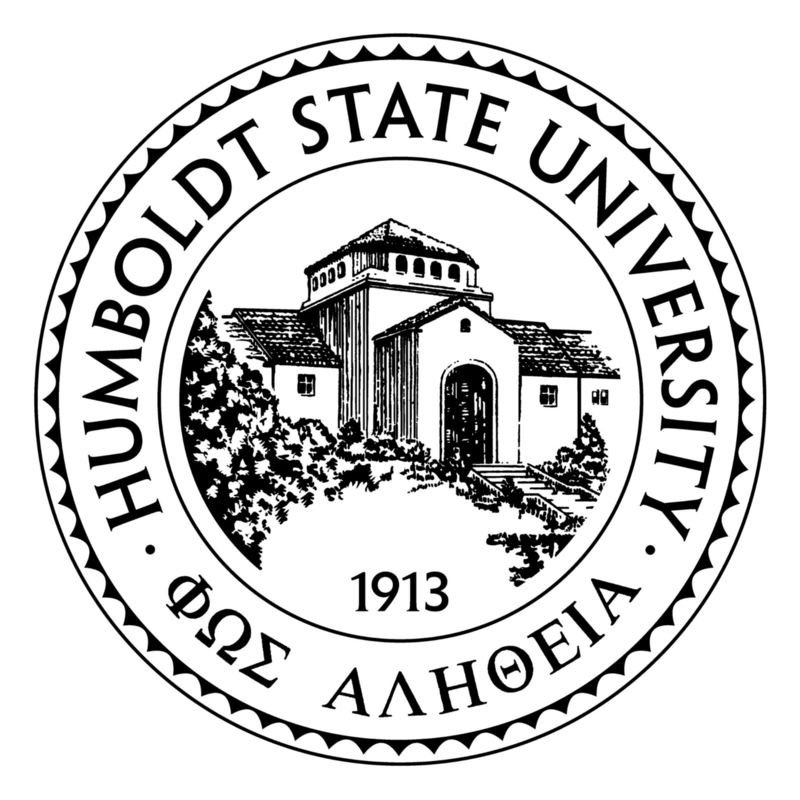 Humboldt State University has begun accepting students for enrollment in fall 2018. With their acceptance letters, these students are invited to share responses on social media. Dr. Lisa Rossbacher celebrates these delighted responses from students and their families. Dr. Lisa Rossbacher discusses the wonderful undergraduate research opportunities at Humboldt State and highlights HSU student research presentations at national conferences. HSU President Lisa Rossbacher dispels the myth: summer is, in fact, a very busy time of year on the Humboldt State campus. Humboldt State University President, Dr. Lisa Rossbacher discusses student-led projects that promote energy independence on campus. Campus Connections: Have You Seen the "Moon Trees"? HSU President Lisa Rossbacher highlights one of Humboldt State's claims to fame: the healthy stand of "moon trees" on campus. HSU President Lisa Rossbacher discusses the positive impact university faculty have on the lives of students - and reflects on her own college experience and the professor that helped shape the course of her career. HSU President Dr. Rossbacher discusses our values - as individuals, in the context of Humboldt State University and in our broader community. HSU President Lisa Rossbacher champions education that encompasses and integrates wide-ranging, interdisciplinary areas of study. Travel challenges abound for Humboldt County residents, typically ranging from airplanes and fog to copious amounts of rain and subsequent landslides. HSU President Rossbacher's recent jaunt down to the CSU Chancellor's office turned into the epic journey many of us easily recognize. 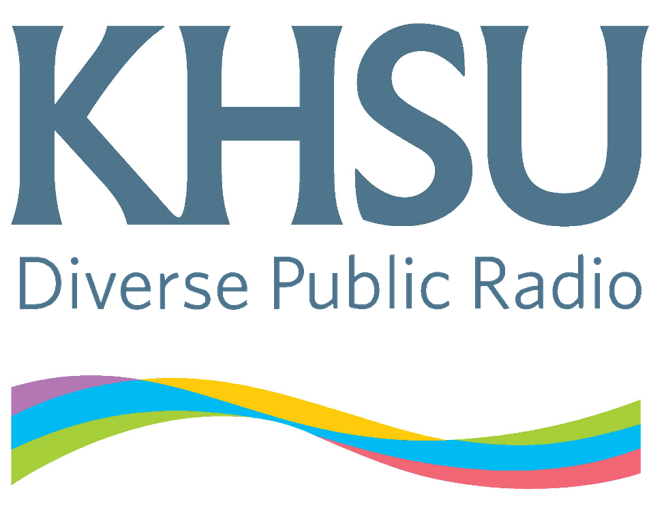 Dr. Lisa Rossbacher shares an excellent expression of Humboldt State University's graduation pledge through an HSU graduate and his sister's efforts with Klean Kanteen. The HSU Pledge is a new pledge which encourages students of all standing to get involved on our campus and in our commuity. With the success and excitement born from the Graduation Pledge, the question was, "why wait?" We have seen tremendous support and enthusiasm for the Graduation Pledge at commencement ceremonies since 1987, and we hope to channel that energy back into our campus community by making lasting connections. The HSU Pledge is a simple reminder that we, students, faculty, staff and alumni, have the power to build our campus into one that we are proud of. Humboldt State President Lisa Rossbacher interviews Angie Edmunds and Joy Soll about the new HSU Pledge. Humboldt State President Lisa Rossbacher discusses her recent trip to HSU's Telonicher Marine Lab in Trinidad. Lisa and a visiting Trustee of the CSU spent time with a mariculture class at the lab. A humpback whale was recently freed from entanglement in fishing gear off of Crescent City's shore. HSU President Lisa Rossbacher celebrates the collaborative effort to save the whale's life. Campus Connections: "Between the World and Me"
Dr. Rossbacher highlights the book "Between the World and Me" by Ta-Nehisi Coates and the book's illustration of the connections among history, race, ethnicity and protest in the United States. HSU President Lisa Rossbacher reflects on the markers of the changing seasons: deciduous trees, migratory birds, community events -- and Humboldt State students. Dr. Lisa Rossbacher discusses Humboldt State University's commitment to the Paris Climate Agreement and on-going campus efforts to expand the culture of sustainability. HSU President Lisa Rossbacher discusses a recent study completed by Instructor Lonny Grafman and his engineering students. They examined the relative environmental and economic benefits of using mason jars in place of plastic and paper cups. Dr. Rossbacher reflects on the recent homecoming festivities at Humboldt State University and her conversations with the year's Golden Grads - HSU's Class of 1966. She discusses how the Golden Grads' experiences are very much like those of HSU's students today - from being inspired by faculty members to creating lifelong connections with fellow classmates. Hupa-Yurok artist George Blake received an honorary Doctorate of Humane Letters, conferred by the California State University and Humboldt State University, on October 11, 2016. Blake creates his art using wood, silver, bones and antlers. He is recognized as one of the few living people skilled in the traditional art of dugout canoe building. A Yurok dugout canoe created by Blake is on display in the HSU Library. Other works of Blake have been on display at the Smithsonian. Blake was honored by HSU for his many contributions in the world of art. George Blake's art will be on display through December 3, 2016 at Humboldt State University’s Goudi’ni Native American Arts Gallery. Dr. Rossbacher reflects on the movement of athletes and spectators exercising their right to protest during sporting events, including at Humboldt State University. Students remained seated as the National Anthem was performed during HSU's first home football game this season. This action was a symbol of solidarity with San Francisco 49er, Colin Kaepernick, for his ongoing protest against inequalities in our nation. Players from the HSU volleyball team have joined in the silent protest in a recent home game. Dr. Rossbacher shares her experience of visiting Humboldt State's Library Brain Booth - where research and relaxation intersect. The Library Brain Booth allows visitors to utilize the biofeedback station, relaxation and contemplation station or virtual reality station. The effects of mindfulness, attention, and contemplation are measured through the various activities. Learn more about the HSU Library Brain booth here. Dr. Rossbacher reflects on how Humboldt County, Humboldt Bay and Humboldt State University got their name. Alexander von Humboldt biographer, Andrea Wulf, details him in the book, "The Invention of Nature: Alexander von Humboldt's New World". Wulf will visit Humboldt State's Van Duzer Theatre October 24, 2016 for a lecture on Alexander von Humboldt's extraordinary life. Dr. Rossbacher reflects on the connection between the Standing Rock Sioux pipeline protest in North Dakota and Humboldt State. Students have expressed the desire to show their support in person. One student, Conor Handley, is in Standing Rock and providing first-hand accounts of the protest via his Facebook. HSU students have signed petitions, sent letters and held a sunrise ceremony as a way to "stand with Standing Rock".